January continued to keep me busy on the work front. After a crazy burn-out, a couple of months ago, I decided to take a step back from work and not pour myself into it. I am a workaholic, no doubt about that, but now I am prioritizing myself first. This has helped me manage time better, due to which I am comfortably able to follow my passions, which in turn makes me happy. I still give a 100% to my work, but once I'm done with my work hours, I forget all about it and focus on other things. Since I get ample me-time now, I'm always in a good mood. Because of this I take care of myself better. I also found enough time to read, write and relax. I've been a little under the weather over the past few days, but that doesn't keep me from doing what I do. I'm not the one to call in sick at work and stay snuggled in bed all day. I like to forget the fact that I'm sick and push myself to get on with the routine. Works well for me, so I'm not complaining. ~ The Particular Sadness Of Lemon Cake by Aimee Bender: This one had such a promising premise, but such shoddy execution. The book left me depressed and dissatisfied. I have reviewed it here. ~ Everything I Never Told You by Celeste Ng: I loved this one and I've become a fan of this author for her take on complex family relationships and a brilliant writing style. I have reviewed it here. ~ Apple Tree Yard by Louise Doughty: I have mixed feelings about this book. While the concept and the language used is brilliant, the story built up unnecessary mystery and doesn't live up to the expectations it gives rise to. I shall review it soon. ~ The Woman In The Window by A.J. Finn: Absolutely loved this one and it turned out to be one of the best mysteries that I have ever read. Revolving purely around psychology and the human mind, this book hooks the reader completely. I finished the book in two days and was totally blown away by it. I shall review it soon too. I am currently halfway through 'The Forest Of Enchantments' by Chitra Banerjee Divakaruni and I'm liking the story a lot. While it does not have the complexity and the various layers of Draupadi's character in 'The Palace Of Illusions', Sita here is interesting if not likable yet. Her brevity and feminism is yet to come. Hopefully, it will. Writing was pretty good this month and I'm very happy with each post. The poem 'Dear Woman, Don't Apologize' was loved and shared by so many women. I had women messaging me to say that it was such a powerful poem and that it inspired them. As a writer, that is all one needs. As a feminist, it is a small victory. I have loved Shahrukh Khan since I was a child and it took every cell of humor in my body to take a dig at him in 'Hero To Zero', and thankfully it turned out well. I love doing these #NotAMovieReview posts and I'm looking forward to doing more of them in the coming months. Speaking of movies, I watched two of them this month. The first one was 'Petta', solely for the love of Thalaiva! The movie is a typical Rajanikant flick with a revenge drama at its heart. Although not great, the movie sure is entertaining with the man owning every scene. Simran looks like a million bucks, we need to see more of her. The other movie I watched was 'Uri' and I totally loved it! Vicky Kaushal is here to stay. What a brilliant actor he is! This was a movie where every character was splendid and the war drama did complete justice to the women in the story. Yami Gautham, Kirti Kulhari, Swaroop Sampat and Manasi Parekh in particular were exceptional in their limited roles and each one emerged stronger. Mohit Raina looked like a million bucks and played his part perfectly. A good debut choice from him. ~ Work: I took precedence over work and yet did not neglect it. Turns out not stressing much about work, helps increase my productivity. ~ Reading: Reading was good this month and I read some really good books and bought a lot many of them. ~ Me-Time: Ah what would I do without this. I was much of an extrovert while I was younger. As I grow old, I've realized that I'm turning into an introvert, hopefully not a misanthrope, and have learnt to enjoy my solitude. This helps me remain sane. This helps me deal with stress and all the other stuff that comes with it better. ~ Health: I haven't been in the pink of health over the past few days, but this has not slowed me down. I'm never low on energy and I haven't let a flu bog me down. ~ Good movies: I'm happy that finally there are movies coming out with good content. Movies need to focus on actors and not on stars. Now that I see the age old trend changing, I'm happy. More movies like Badhaai Ho, Andhadhun and Uri need to be made. ~ Love: I know this sounds cliched month after month, but no gratitude list of mine will ever be complete without featuring my man. Just having him by my side makes everything seem much brighter. This was all about my January. How did yours fare? Sounds like a cracker of a month to me except for health niggles. Hope your schedule eases out a bit though. That's the hope! Thank you, Rachna. Wishing you an even better February! Take care of yourself, Soumya! Right? I could have guessed it! Wishing you an awesome Feb too, Hottie! Sounds like a really good January filled with things you love. Interesting note about the extrovert turning to introvert because I feel like in the past few years, I've definitely become more extroverted. I still occasionally need my time alone to recharge but I find I get energised by being around others too which never happened when I was younger. 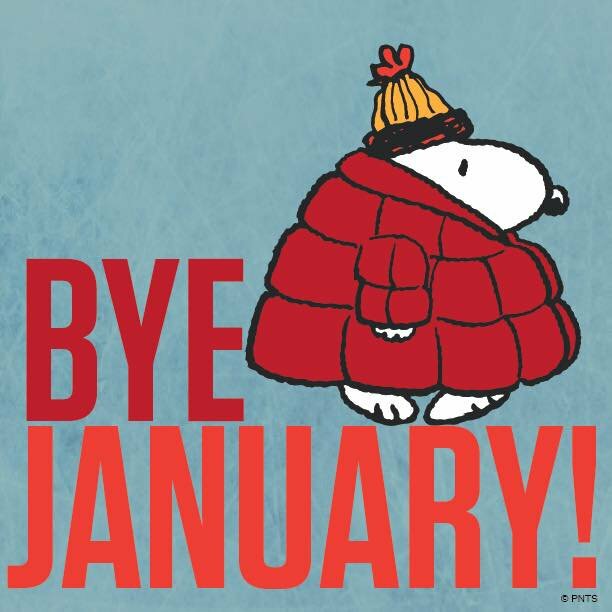 Hope you have a fab Feb! 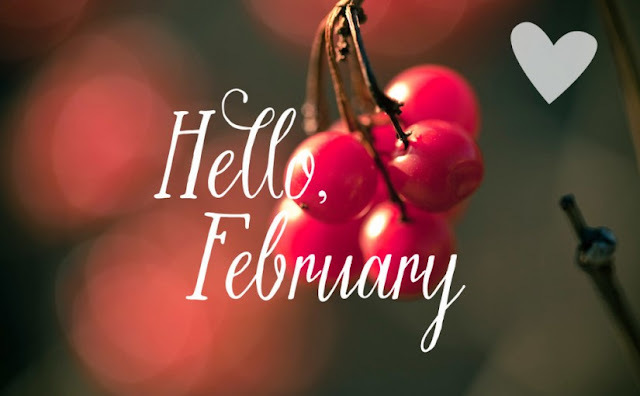 Wishing you a fab Feb too! SIMPLIFY...it is THE word we need to remember, always! How much we complicate our life and then suffer! I am trying to do the same.....being in this moment, not thinking about what the next moment might bring for me and thus, being a lot more peaceful. I too loved "The woman in the window"...it was really intriguing. Now, I am waiting to lay my hands on Chitra Banergee's book. Glad for you that your January was 'simplified' and therefore peaceful and happy for you. And, yes, that poem--I shared it with my SIL, and she too loved it. May you have an equally peaceful and happy February and may you keep motivating us with your words, Soumya! Thank you, my dear Shilpa! Wishing you a wonderful Feb too! Good for you, Unishta! Off to read your post now. 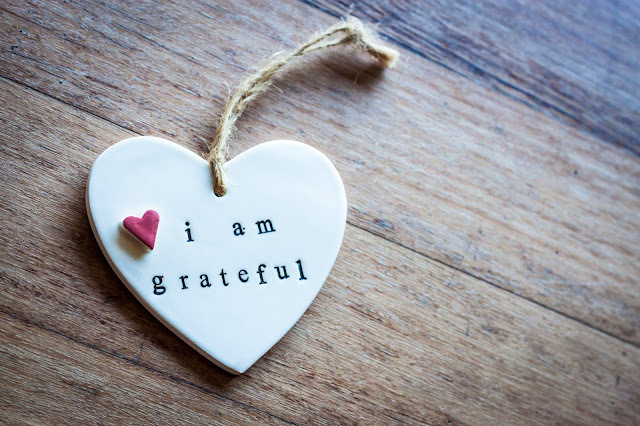 Oh this post made me happy Soumz- Jan has been splendid for you! Yay on the book reading and a big hi-five too!! I loved the SRK post as well the review of Celeste Ng book. Sounds like you had a good January. Mine wasn't that great. Two of our close relatives went through major surgeries so most of the month was spent visiting them in hospitals and stressing out about their health. We did catch a break on our Anniversary though. I am hoping for a better Feb. Your poem Dear Woman, Don't Apologize was an absolute delight to read. It's so powerful and motivational. Oops, I hope all is well now Harini. I know that feeling. Wishing you a much happier and peacefuller Feb.
Hope February is panning out well for you Soumya and that you are back to being in the pinkest of your health. I guess as we get older our desire to spend alone time gets heightened. I feel the same. I always crave a lot of me-time now, though not always easy to do, as I have four children who vie for my attention all the time; you know the furry babies included. Even now as I sit here writing this comment, both of them are plonked by my side. Have a wonderful 2019. Big hugs. And here's to many, many feathers on your hat. I agree with you, Natz, with time I cherish my me-time more. That's the best way to unwind for me. I am impressed with your style of writing - and so nice to know that you have completed 4 books and watched some lovely movies,heard about URI yet to watch, I like shahrukhan too but I was disappointed with Zero. Loved the word for the year, agree that life is so simple but we have a tendency to complicate, like your attitude and the way you are coping with everyday challenges of dealing with your health. Thank you, Angela. Zero was way too horrible!